How to Fix When iPhone Stucks in Recovery Mode? Posted by Melissa Parks on Sep.26, 2016 17:18:49 PM. Recently we have heard so many cases that iPhone is getting stuck/hanged after the software update. If that is the case, then yes you are the victim just like many. Being a fan of Apple, we don't want to see or hear about that hang/stuck situation on Apple products. Why My iPhone Stuck in Recovery Mode? 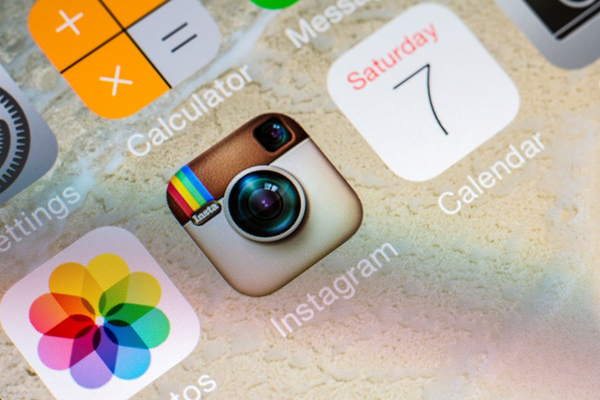 There are quite a few possible reasons when we get into that stuck/hang situation on iPhone. 1). If the software that has been downloaded incorrectly. Here again this might be due to sudden disruptions in the software download and some network glitches which might be happened during the time of the download. 2). There are chances of some unauthorized, unauthenticated app did some tricks on your iPhone which might led the phone to recovery mode. 3). And there are quite a few geniuses who would wontedly want to explore the different possibilities on the iPhone. (We do encourage these kind of people, but at the same time we always recommend them to have their data backed up at regular intervals and make sure to have a warranty of your expensive iPhones before trying something dirty on these gadgets). 4). And there are these kind which happens during the time of jailbreaking. Jailbreaking is a method of removing the software restrictions imposed on the operating system level. This helps the user to allow him the illegal root access at the OS level, so that User can modify certain parameters at the OS level. Part 1: Apple's Simplest Part of Recovering Your iPhone is via iTunes. Step 1. Plug in your iPhone to your PC or the MAC and then run the iTunes (which you have used to sync your data earlier). Step 2. Hold the home button and power button simultaneously on the iPhone for few secs (it's just like a restart) until you see the Apple logo. Step 3. Once connected, you might be seeing on the iTunes screen saying your iPhone is in recovery mode and needs to be restored. Step 4. Go to the summary tab in the iTunes window and select the restore option and follow the on screen instructions. Step 5. This will take a while in restoring your iPhone to the last backed up date with last backed up data. But after the restore, all your data will be erased from iPhone. We heard a couple of software's which were offering the recovery without losing any data. TinyUmbrella, ReiBoot or TunesBros DiskLab for iOS are the ones which are available for both Windows and MAC Operating Systems that are allowing users to download and have their phones checked for the data recovery. 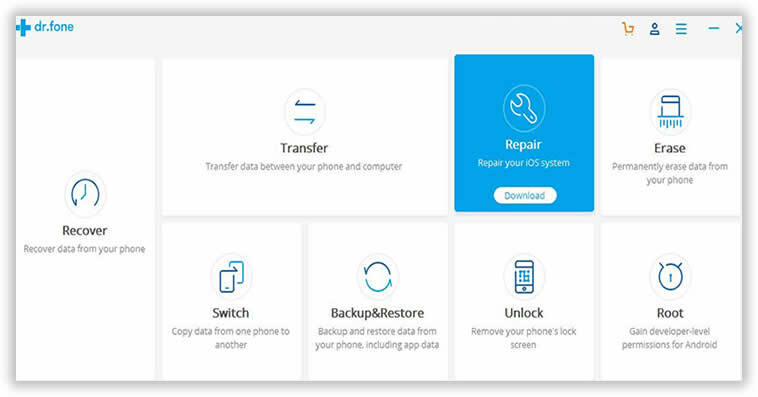 Though it is not 100 percent guarantee that the lost data will be recovered, but these softwares are most recommended recovery software for iPhones. As we said, the only official solution to get iPhone out of recovery mode is to restore your device with iTunes, but after the restore, all your data and settings will be erased from iPhone permanently, or sometimes you may still face the unknown errors during the restoring, this may case your data loss or device freezes, so is not worth the risk. It is a really common problem that frustrates many people, but fortunately, there is the software can help to get out recovery mode. 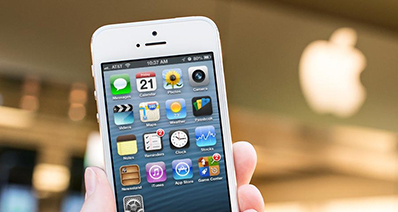 All you need is iOS System Recovery, which help you fix any problems when you stuck in recovery mode without data loss. Ability to fix any kind of system errors like recovery mode, black screen, white Apple logo, etc. Get iPhone out of recovery mode easily and safely, no data loss and never impacts device performance. Recover up to 27 files of types: contacts, messages, photos, call history, whatsapp messages, etc. 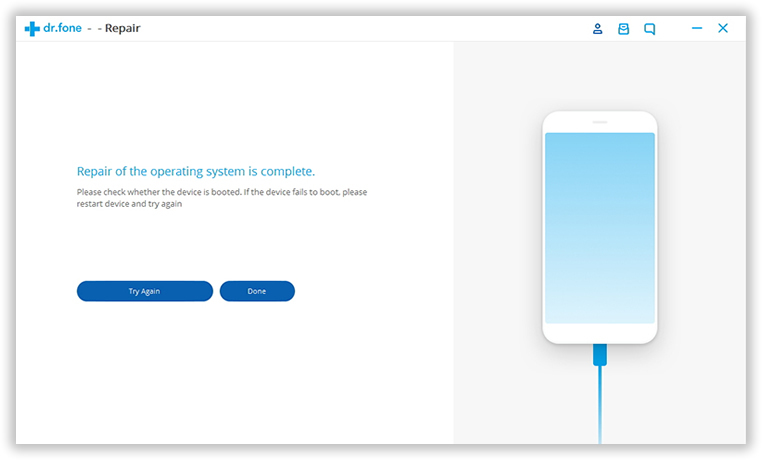 First, you need to connect your iPhone device to your computer with USB cable, then download and install the iOS data recovery , then launch it. Go to 'More tools', select 'iOS System Recovery' option in the features list. In the next panel, click the "Start" button to being to get your iPhone out of recovery mode. Your iPhone device will be detected by the program automatically and show your device information, please check it and confirm. 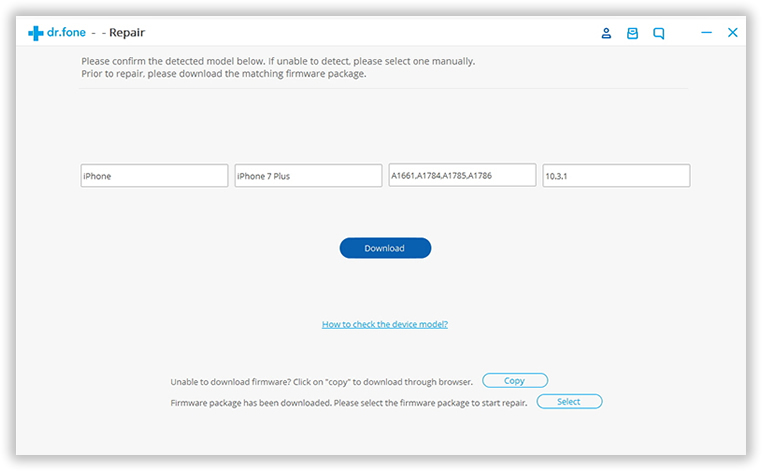 Then click "Download" button to let the program start to download the firmware. After the firmware download, the program will repair your device within a few minutes, don't disconnect your iPhone to computer during the repair. If you have a good habit of backing up of data at regular intervals (if not, make it a habit from now on), then your data is mostly saved at all the times. People used to think that apple iCloud storage is expensive, yes it is, but there are other alternatives as well like Google drive, etc where you can store the data at regular intervals. We have tried to figured out the best solution possible for fixing the iPhone recovery mode problem. If you would like to leave any cComments and want to share other alternatives and suggestions from your experience, please feel free to do so.